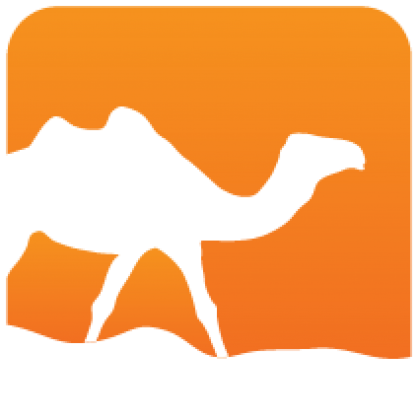 Digestif is a toolbox to provide hashes implementations in C and OCaml. 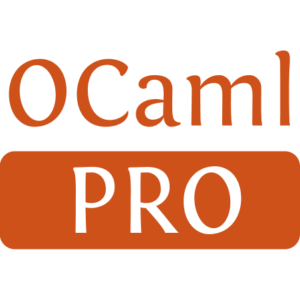 It uses the linking trick and user can decide at the end to use the C implementation or the OCaml implementation from a shared interface. As a library, you should link with digestif, as an executable, you should choose between digestif.c or digestif.ocaml package.